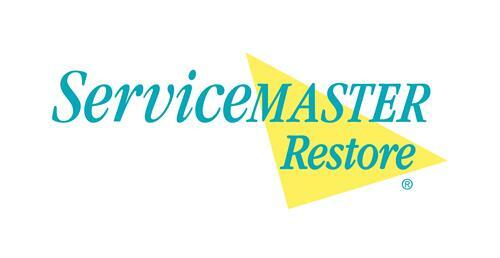 ServiceMaster Restoration by MMCT is a highly reputable, licensed, insured, and endorsed restoration service provider. 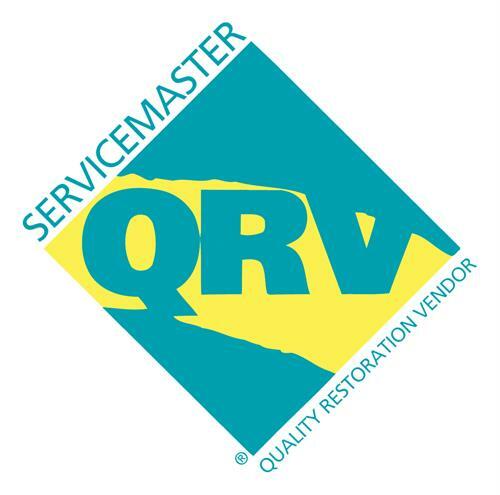 We have qualified technicians who have completed advanced training in water mitigation, fire and smoke damage, odor control, mold remediation, and corrosion control. 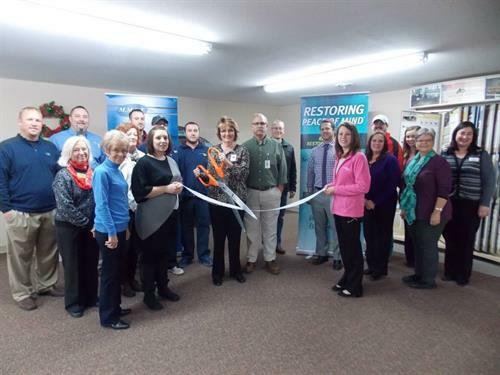 We are your team for disaster restoration. 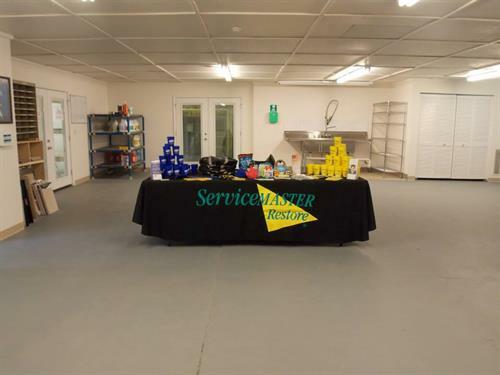 We are IICRC Certified in Water Damage Restoration, Fire and Smoke Restoration, Odor Control, Applied Structural Drying. We provide our service 24/7/365! Serving Dent, Franklin, Phelps, Jefferson, Saint Francois, Saint Genevieve, St. Louis, Washington, and Perry counties.